GBC presents the annual Black & White Movie Night and discussion Thursday, April 6 at 6 p.m. in the GBC Theatre. 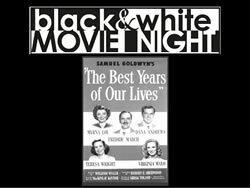 Learn more about World War II and today's transitioning Veterans at this year's Black & White Movie Night, featuring Samuel Goldwyn's "The Best Years of Our Lives" - a story of World War II Veterans who return home to small-town America only to find their families have completely changed. The presentation will begin with a discussion featuring GBC student veterans who will discuss their own transition. The movie presentation will begin at 6:30 p.m. 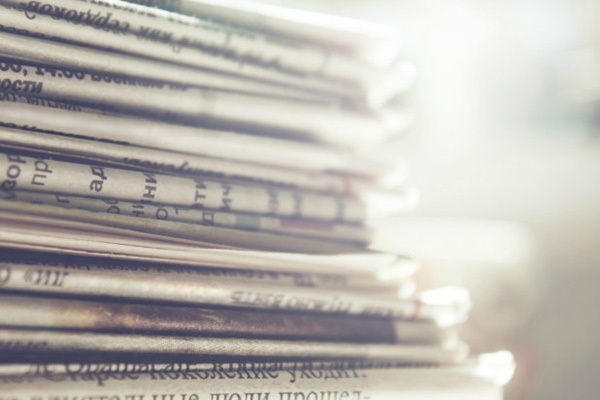 This free event is sponsored by the GBC Veterans Resource Center, The GBC Virtual Humanities Center, the National Endowment for the Humanities and the GBC Arts and Cultural Enrichment Committee. 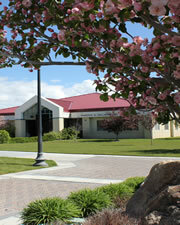 For information, contact Great Basin College at 738-8493.